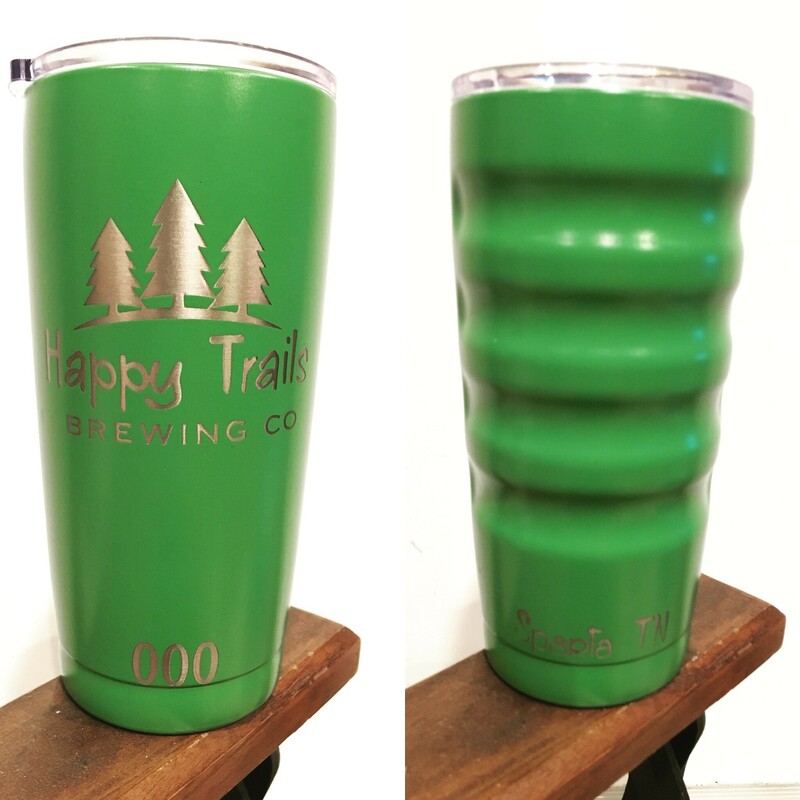 Welcome to Happy Trails Brewery & Taproom! We are conveniently located in downtown Sparta, Tennessee. At Happy Trails, we strive to offer a mix of true to style beers that you know and love and unique, one of a kind recipes that are sure to excite your palate. 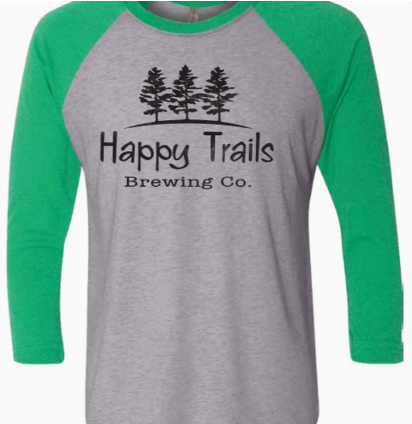 Along with our own offerings, Happy Trails also offers an excellent selection of local, regional, and national beers. 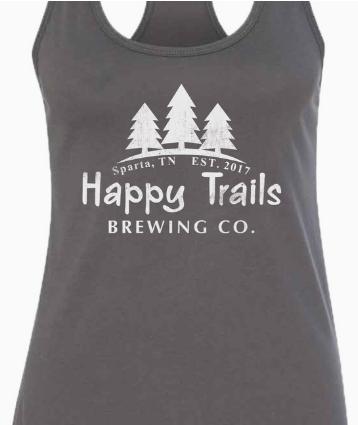 At Happy Trails, we seek to strike a balance between our “true to style” brews and those that are truly unique! You will see our staple beers that are offered throughout the year, but also expect seasonly brewed beers that will truly tickle your tastebuds. Our “Kaiser” tap will feature one-time brews that may never be replicated. We also realize that there are many styles brewed across the world that deserve to be showcased. 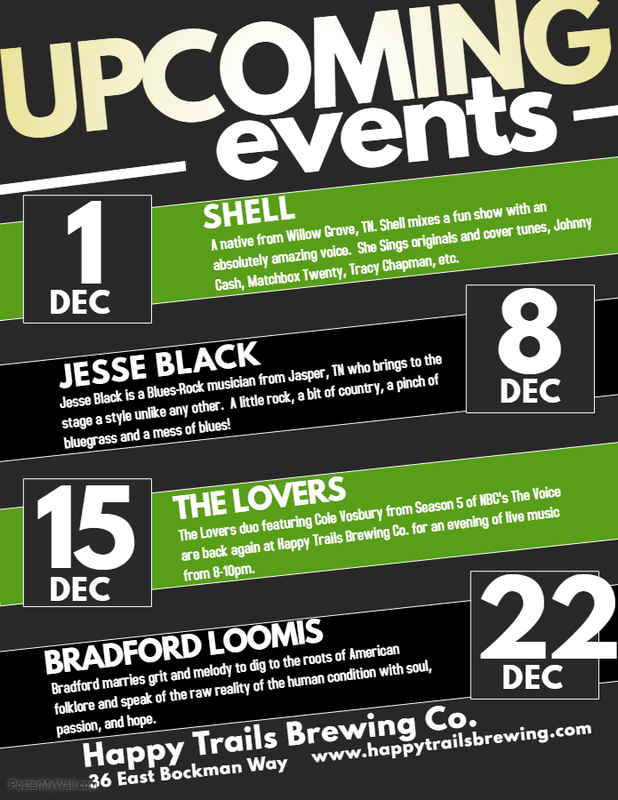 Our guest taps options will rotate throughout the year. Need Swag? Look no further!